Can you buy a home with zero money down? The hardest part of buying a home can be saving for the down payment. A 20% down payment can easily be $30,000-$50,000 on a modest home purchase and while that is ideal, it is often not possible to come up with. Is there a solution for affording your dream home? One possibility is a zero-down mortgage. A zero-down mortgage is a loan that covers the entire purchase price of the home. This frees up funds for your home search and provides an easier way to secure a loan. A conventional mortgage generally requires a down payment between 5% and 20% of the home's selling price. A zero-down mortgage is a great option for someone wanting to get in a home quickly while paying down other debt as well. While this option may be hard to find, there are two options for zero-down mortgages: A VA Home Loan from the U.S. Department of Veterans Affairs, and a USDA loan from the U.S. Department of Agriculture. •	VA loans don't require private mortgage insurance and have low closing costs, in addition to not requiring a down payment. To qualify, you'll need a Certificate of Eligibility from the VA, have a good credit score, and meet the requirements for income. This loan isn't completely free, though: You could pay a 1 percent loan origination fee and costs relating to the purchase (such as appraisal and inspection fees). The main requirement for the property is that the selling price isn't higher than the appraisal price. •	USDA loans offer low interest rates for low- to moderate-income potential home buyers with good credit looking to buy a home in designated rural areas. The two most popular USDA loans are Single Family Direct Home Loans (designed for low- to very-low income applicants) and Single Family Guaranteed Home Loans (designed for low- to moderate-income applicants). For USDA Single Family Direct Home Loans, the property generally has to be 2,000 square feet or less, can't have an in-ground swimming pool, and can't be designed for income-producing activities. USDA Single Family Guaranteed Home Loans have few requirements other than the property existing in an eligible area, and the home has to be occupied by the applicant as their primary residence. As with all things, check your pros and cons: there may be a down side to a zero-down mortgage... For VA Loans, your interest rate may be higher than a conventional loan. For USDA loans, private mortgage insurance may be required, which is a monthly payment between 0.5 and 1 percent of the loan. However, for those with bad credit, neither of these options will work. If you are looking for some options to buy in the Taos or Angel Fire areas, highly qualified Brokers at New Mexico Mountain Properties are ready to assist you. In Taos, call 575-758-5852 to find that special Taos Pueblo style adobe home for sale. Perhaps a Taos condo in the heart town may be more to your liking or property closer to the Taos Ski Valley may better suit your plans. 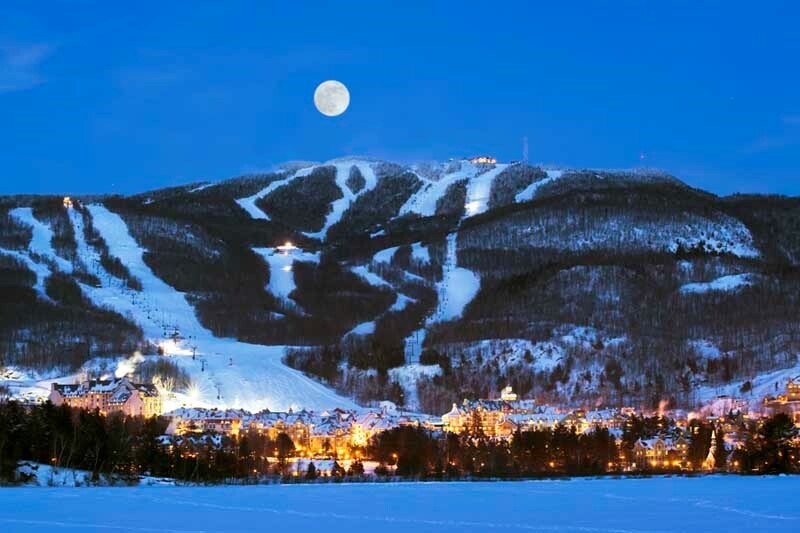 We can help you choose the right location for your lifestyle and your needs. Our Brokers will be there every step of the way! If you are looking for property in Angel Fire, call 575-377-2626 and our Angel Fire Brokers can help you choose an area of town that is perfect for you! If you qualify for a VA loan and are interested in an Angel Fire home or a condo for sale in Angel Fire, you must visit the beautiful Veteran's Memorial and Memorial Hospital that is under construction. Veterans are an integral part of and our Angel Fire community. We are very involved in honoring our service men and women. Look for our Angel Fire office off Highway 64 beside the Native American tipi at the blinking light. We look forward to serving you! Everyone loves a bargain, and in the real estate world there are deals which can be great investments... if you understand the risk involved. It is important to do your homework when considering the purchase of a foreclosure. Understanding how the process works and knowing that the homeowner/ borrower has defaulted on their loan payments for 3-6 months which begins the pre-foreclosure process is the first step. The foreclosure process can be a bit daunting.... allow our knowledgeable brokers at New Mexico Mountain Properties in Taos and Angel Fire assist you through the foreclosure process should you decide to go that route and the property is listed on the Multiple Listing Service. If a foreclosure is not for you, we can you find a property that suits your budget, your interests and your life! We can help you explore all the options and find what you are looking for whether it is a condo in Taos, Taos land for sale or a home for sale in Angel Fire, we are here to help. 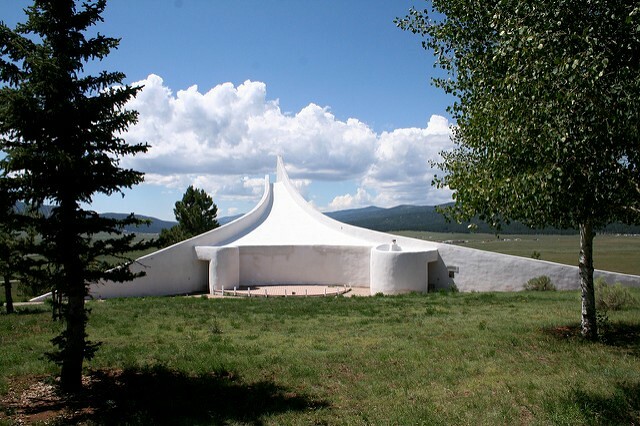 In Taos, call 575-758-5852, or in Angel Fire @ 575-377-2626 – Our Angel Fire office is located in the log cabin conveniently located at the blinking light on Highway 64 and 434 with the big tipi out front. Our Taos office is located at 502 Camino Cortez, just down the street from Walgreens. 1. Old inventory may mean deals: Sellers put their homes on the market during the spring time but tend to list them to high. Which cause them to have fewer chances to attract buyers. Buying a home in the fall gives you more negotiation strength. 2. Fewer buyers are competing: During the school season not many families shop around for homes. So you're likely to have less competition, more buyer's opportunities to make an offer. 3. Sellers want to close by the end of the year: Look for listings that homeowners offer incentives to close before the end of the year. 4. The holidays motivate sellers: Sellers often are eager to sell their homes before the holidays approach. 5. Harsher weather shows more flaws: Fall and winter months reveal flaws, making it a great time to do a property inspection see a home's true colors. During the fall season see our listings in Taos real estate featuring Taos homes and Taos condos that are for sale. By reaching out to the New Mexico Mountain Properties realtors in Taos, we are here to answer your questions at 575-758-5852. The market slows down in late summer but picking up again in the fall to give you a chance to see the Taos real estate market for that great land you been searching for. Our expert real estate brokers at New Mexico Mountain Properties will assist you with questions you may have call us at 575-758-5852. Wouldn't you like to see spectacular Angel Fire during the....the Aspen glow in the mountains that brings out that autumn color? Angel Fire has experienced real estate brokers to help you find that Angel Fire acreage land for sale. Call us here at New Mexico Mountain Properties at 575-377-2626. Perhaps you would like to see what condos are for sale in Angel Fire? The Angel Fire real estate market has luxury homes on the market as well that might interest you. Our Angel Fire real estate realtors can assist you with any question you have call us at 575-377-2626. Whether you are looking for Taos real estate or real estate in Angel Fire, we can certainly assist. Call our Taos office at 575-758-5852 or our Angel Fire office at 575-377-2626. We are here to assist you and welcome you to our community. 1. Inspection contingency: A home inspection contingency is recommended by real estate agents that you will get a licensed home inspector to check the property within a specified period (typically seven days) after you sign the purchase agreement. This is will give you vital information on any issues that may not be easily seen when you first look at the house. Inspectors will check out the heating, electric, the roof etc. and make suggestions for repairs that are necessary. 2. Financing contingency: is to ensure that if you can't obtain a loan, you'll be able to get your earnest money deposit back if for any reason you are unable to obtain financing. The clause specifies that you have a certain number of days within which to get your mortgage approved by your lender. 3. House-sale contingency: prior-sale contingency in the contract for your new home provides an opportunity to withdraw your offer if the offer on your existing home does not sell by a certain date. It depends upon how the offer is written whether your earnest money deposit will be refunded. 4. The appraisal contingency: the appraisal should come in within 5% of the sale price. If the appraisal comes in much lower than the agreed upon price, you have the right to renegotiate with the seller. Come to the Land of Enchantment and we at New Mexico Mountain Properties will assist you to find that perfect piece of Taos real estate. 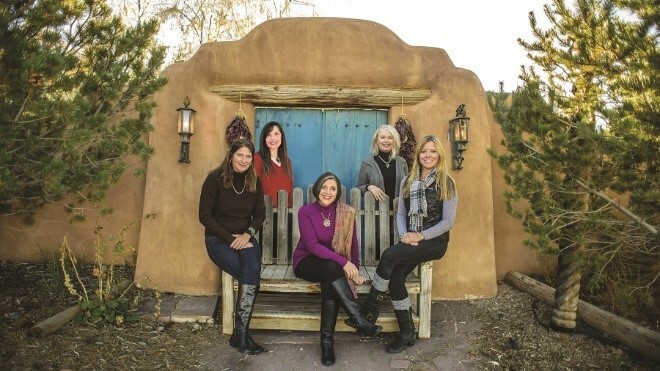 Whether you are looking for Taos homes or condos for sale in Taos, our New Mountain Properties real estate brokers can help you find the right Taos property for you. Or....allow us to find you a Taos lot for sale or even larger Taos acreage to build your dream home. Our real estate brokers are experts on finding the perfect Taos land for sale for you. You can contact us at our Taos real estate office 575-758-5852 or check out our website www.highmountainproperty.com. Angel Fire is known for its great weekend getaways or vacation trips with a variety of activities to do year round. While enjoying the beautiful outdoors why not look for your next Angel Fire land to build a home. We have everything from small lots within the Angel Fire Resort to 10-20 acres in our spectacular communities of Taos Pines Ranch and Hidden Lake. New Mexico Mountain Properties real estate brokers are here to assist you so give us a call at our office in Angel Fire at 575-377-2626. We are committed to helping you find an Angel Fire condo or an Angel Fire home for sale that will suit your needs. Call us at our Angel Fire office at 575-377-2626.